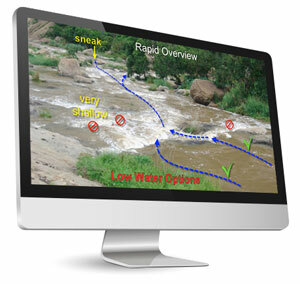 Informative photo diagrams of rapids & river sections detailing the best lines, danger areas and possible sneaks! View locations on interactive Google Maps and get seconding/driving directions as well. Welcome to MyRiver! With us you will get to know your rivers. They are the lifeblood of our sport, so enjoy them safely and look after them. 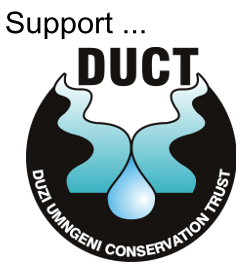 Play your part in river conservation and also support organisations like DUCT, whose efforts will ensure our children have the opportunity to experience great river adventures and races. Most of us cannot get to scout all the rapids we would like to before a race or to go back afterwards and see where we went right or wrong. 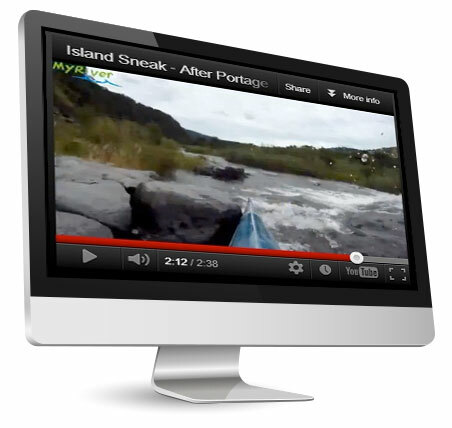 With this in mind, MyRiver brings you some useful features to help you prepare for what to expect. We wish you "Clean Water and Clean Lines". The menu links above give you the option of searching for rapids "By River" and "By Race". Alternatively you can go direct to the "Video" links or use the Search feature. All videos are available in HD so adjust your YouTube settings accordingly. Don't forget the detailed Seconding Info to assist your seconds in finding their way. Compare river levels - We have video footage at different river levels to show you how the rapid changes, so remember to check how a drop or rise in water level changes your options. We will continue to add material to help make your paddling experiences safer and more enjoyable. Our mission is to build a website with quality content that is of value to the paddling community and is also able to leverage support for DUCT. DUCT are about action and education so find out what you can do to make a difference. You may also make donations to DUCT by clicking on their logo above which will redirect you to their website. If you have any material or insight that you could contribute, we would love to hear from you. Gathering quality footage is time consuming and challenging, made even more so by the limited availability of water at the optimum levels. We have started with articles on the Duzi and Umgeni rivers and will add information on other rivers at a later stage. By registering for free on our website you will receive periodic updates and links to new material. CLICK HERE to register .... All you need is an email address and registration only takes a minute. Note: these lines are only the opinion of a few people (you need to read our terms and conditions please!) and conditions on the rivers can change rapidly. Always be careful of unexpected hazards - tree blocks can form overnight. On race day, if in attendance, follow the official race marshal's instructions (be cautious of "friendly" helpers - they may not know what they are doing!). The marshals have an overview of the conditions that you might not be able to see. When tripping, take out and check each rapid first, you will learn more by looking at it twice than shooting it once. 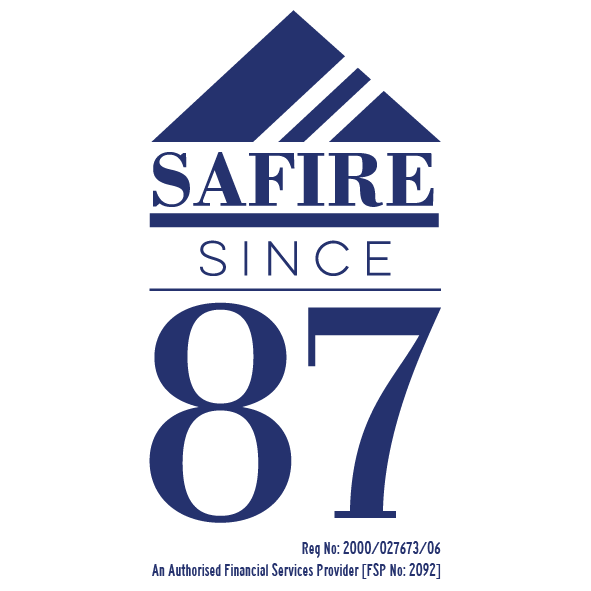 Copyright © 2019 MyRiver. All Rights to Content on this Website are Reserved.